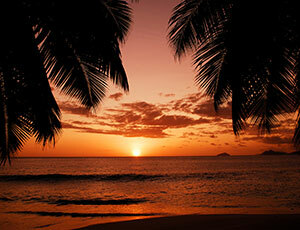 The capital of Seychelles is Victoria, a quaint 'city' situated on the main island of Mahé. The three main inhabited islands are Mahé, Praslin and La Digue. The country enjoys a democracy with strong socialist roots, and is led by President James Michel and his ruling Seychelles People's Party. 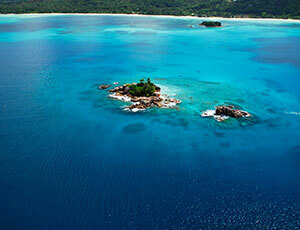 The population of Seychelles is roughly 96,000 people, most of which reside on Mahé. Historically, the people and culture of Seychelles is a blend of European (French and British settlers), African (Freed African Slaves) and Asian (Indian and Chinese merchants). This makes for a colourful and rich cultural heritage shared and enjoyed peacefully by its people. 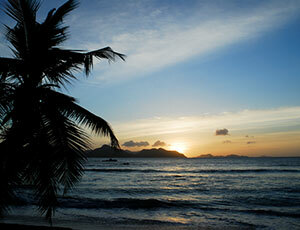 The official languages are English, French and Seychellois Creole. Most visitors get by on English as it is predominant, and French speakers will have no problem speaking French to most locals or even understanding some Creole. The primary religion practiced in Seychelles is Catholic and there are many churches around the main islands. There are also several Anglican, Adventist and Jehovah's Witness churches, as well as Mosques and Hindu temples for the minorities. 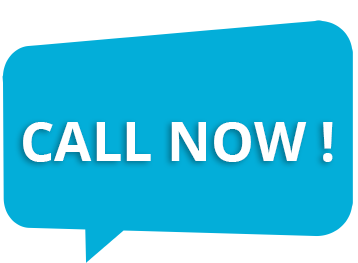 The time-zone is UTC+04:00 and the country dialling code is +248 (number).